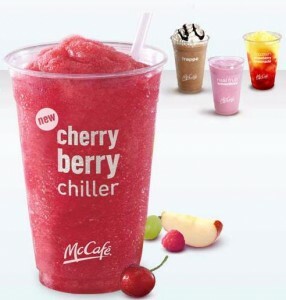 McDonald’s has brought back the B1G1 McCafe Smoothie printable coupon! If you got something last time that piqued your fancy, here’s your chance to grab it again. These went fast last time, so make your move quickly if you are interested.